We have a beautiful 75 acre shooting preserve located in Northeast Texas. Farm raised Quail & Pheasant with no limit. Great fun & Great taste for those who eat what they shoot. Treat yourself to a lasting experience. Game bird hunting is one of those amazing pleasures that nobody can really describe. For those of us that have experienced it first hand, we want more. 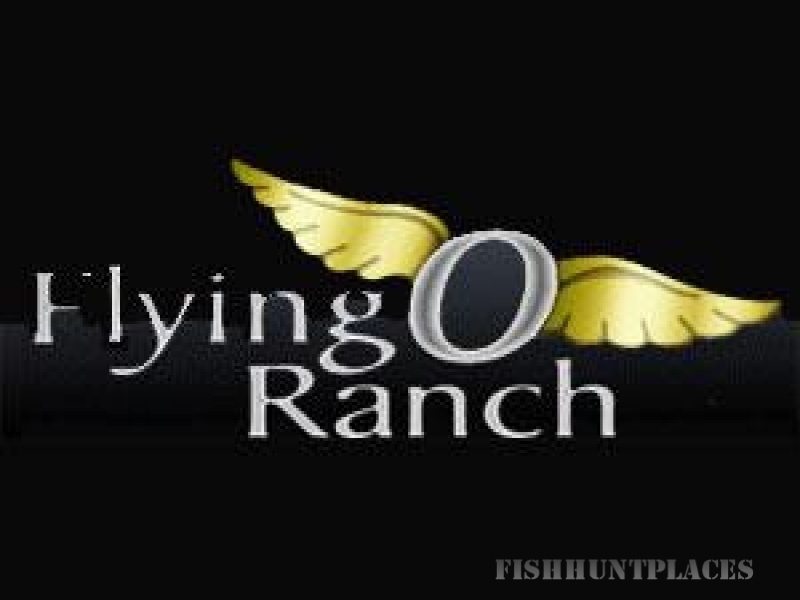 The Flying O Ranch has gone to GREAT lengths to make this experience available to anyone at any time. We know in these times it's hard squeeze in some personal time and personal pleasure into a very busy and challenging schedule. So, we make it easy for you to get away from the hustle and bustle of everyday life and enjoy simple nature and the thrill of a GREAT hunt. Need to practice or just want to take out some frustration? We supply the throwers and the clay birds. You supply the shells. That's right. Shoot until your heart's content and all you pay for is the shells. Have a young, upcoming hunter? We welcome the opportunity to be a part of their introduction to this amazing past-time.